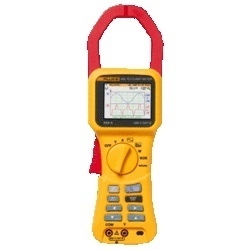 Wholesale Trader of a wide range of products which include power analyzer, multifunction meter, fluke analyzer meter and power quality analyzer kew 6315. PowerQPlus is a genuine, portable 3-phase power quality analyser which favorably competes with higher priced instruments and can be easily implemented in a variety of different situations. PowerQPlus is due to its small dimensions and ease of use ideally suited for routine or complex power quality assessment in heavy duty industrial environments. Power quality assessment and troubleshooting in low and middle voltage electrical systems. Checking power correction equipment performance. Harmonics spectrum analysis for selection of harmonic filters. Energy consumption monitoring and recording. State of Art Microcontroller Based Design. Alarm setting of any Parameter. Site Programmable CT & PT Ratio. EEprom retains Energy Parameters on power fail. Monitors Import & Export Energy. Time stamp ( site programmable logging time interval). 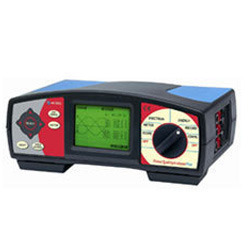 We are an esteemed organization engaged in providing a vast array of Fluke Analyzer Meter. 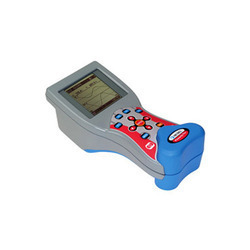 Our analyzer meter is available from us in numerous specifications to choose from. 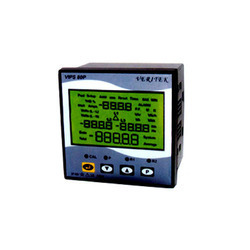 This analyzer meter is appreciated by our clients due to its optimum quality and durability. The analyzer meter offered by us is designed by using top quality of material & leading techniques in accordance with the set norms. Looking for Power Analyzer Meter ?